Immaculate well maintained site built home with huge open kitchen, living and dining area with windows showcasing wide open water view. Waterside master with plus office. Kitchen features quartz countertops, bar seating, custom cabinets, stainless steel appliances. 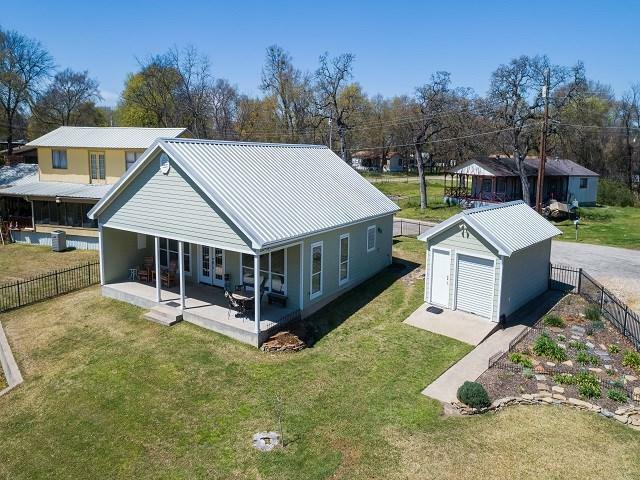 Oversized 2 car garage plus storage shed with concrete floor and 220 electric. 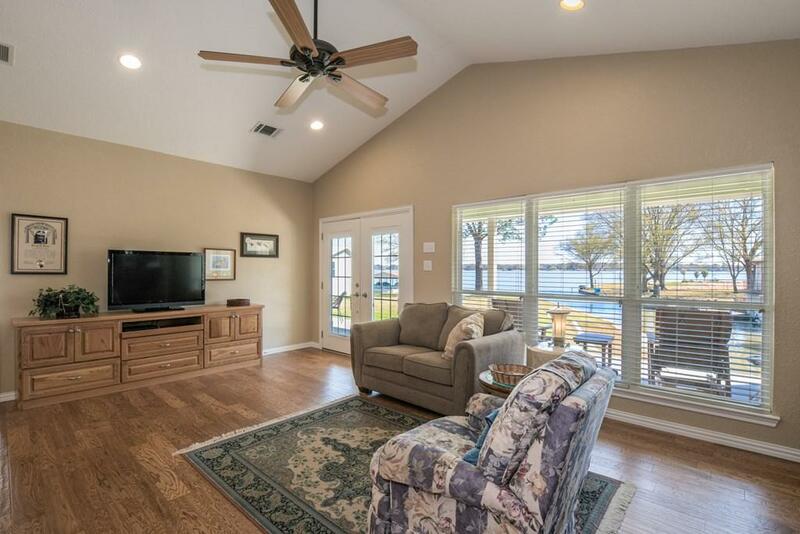 Large covered patio overlooking 2 deep open water lots. Wrought iron fenced yard. 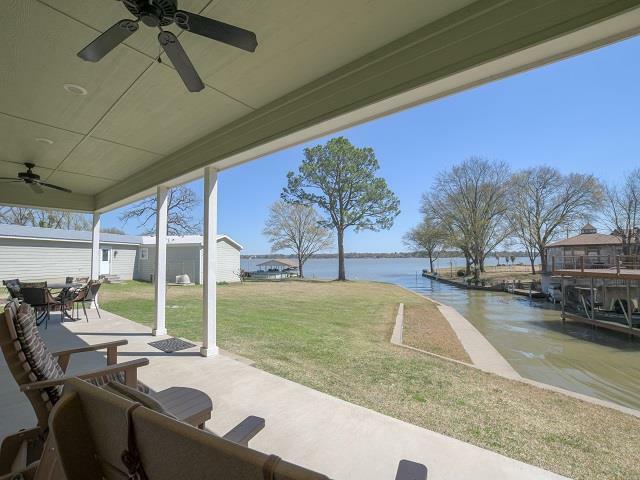 Also available with completely remodeled 2/2 manufactured home and boathouse on adjacent lot. See MLS 87861. 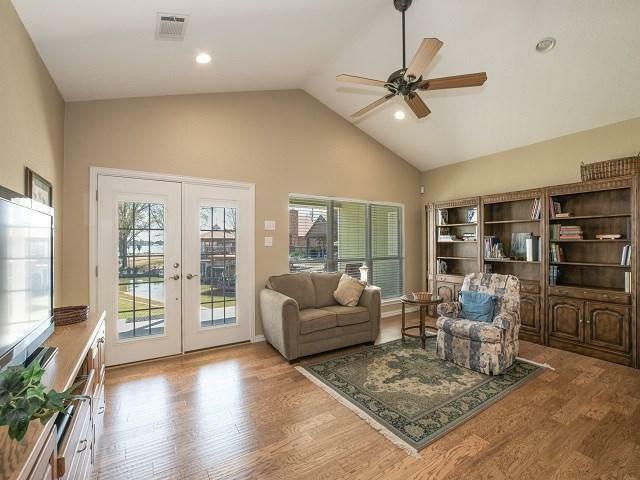 Listing provided courtesy of Debbie French of Johnson/Monroe Realtors.